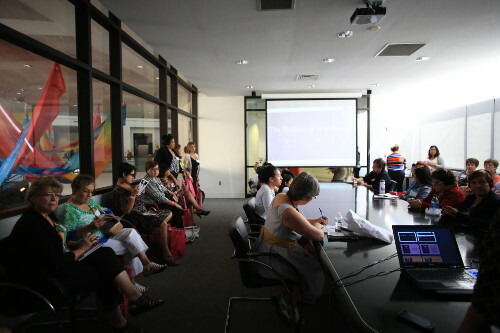 In June of 2015, WLI will host its annual summit titled, “Tapestry of Evolution: Strength, Power and Influence in Media.” Recognizing that media is a major and integral force in shaping our society, the 2015 summit will explore how television, film, radio, print, theater, music and social media impact how we see ourselves, how positive and negative portrayals influence perceptions, and how we can use and hold media accountable to effect change. 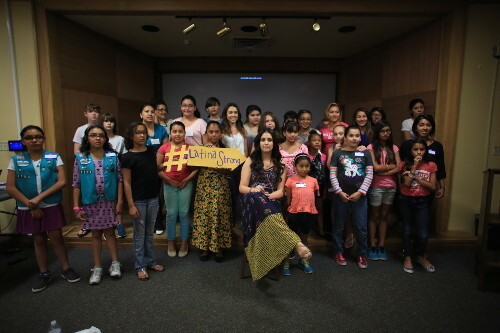 Wise Latina International to host a youth track for middle and high school girls as part of the summit on Friday, June 12 from 11am-4pm at the Downtown Main Library hosted in collaboration with Latinitas. The Summit will promote excellence and innovation by encouraging young women to find their passion and unleash their creativity. 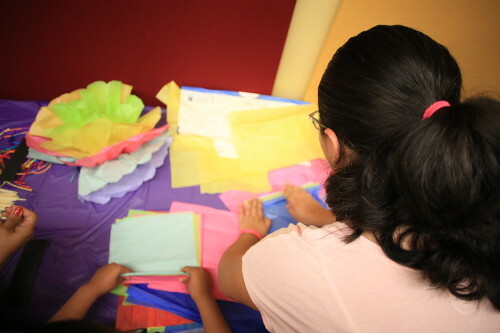 During this workshop, girls will hear inspirational presentations from women leaders, view informative documentaries on issues facing youth, participate in service projects, get helpful advice for their future success and engage in hands-on workshops focused on self-expression through photography, film, creative writing and art. 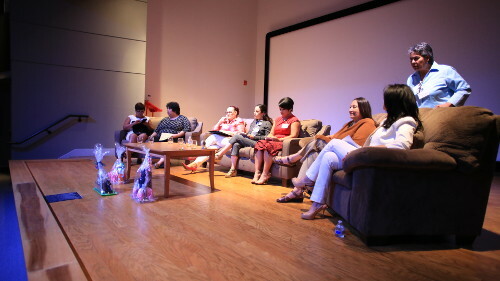 Some invited speakers at this year’s summit include: Josefina Lopez, best known for authoring the play and co-authoring the film “Real Women Have Curves,” Diana Washington-Valdez, El Paso Times Investigative reporter and author of “The Killing Fields: The Harvest of Women,” Monica Uribe, Senior Field Correspondent National Public Radio, Melissa Carrillo, Director of The Smithsonian Latino Virtual Museum and Marisol Hernandez’ band “Santa Cecilia” which was awarded a 2014 Grammy for best Latin Rock. Renowned, award winning author Sandra Cisneros will be featured through an hour long interactive virtual presentation from Oaxaca, Mexico. The previous summits were a great success and we look forward to a record number attendance this year, and thus generating increased revenue from the registration fees. 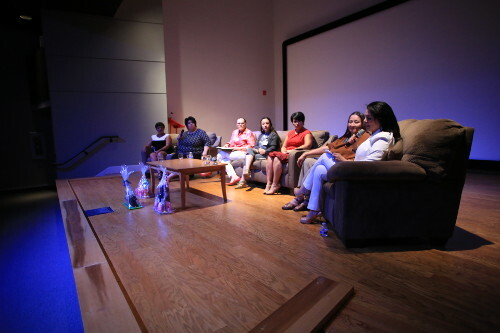 However, to enhance its excellent culturally relevant programming and to continue its success, WLI depends on the generosity of corporate sponsors and other contributions from our friends in the community. We would greatly appreciate it if you will please consider participating as a corporate sponsor and giving according to one of following levels: Title Sponsor ($5,000), Luncheon Sponsor ($3,500), Gold Sponsor ($2,000), Silver Sponsor ($750), and Amigo Sponsor ($300). Past Sponsors include but are not limited to: Southwest Airlines, Camino Real Hotel, Humana, Telemundo, Helen of Troy, MerkadoTeknia Research and Consulting, Avon, ADP, and Viva Natural. 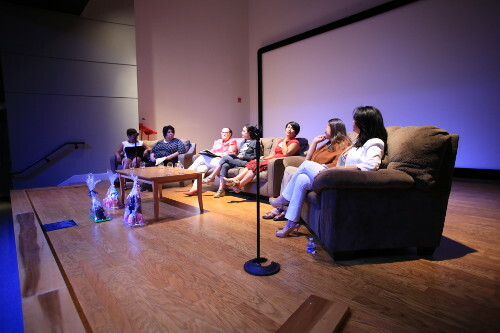 The Summit is also supported by the City of El Paso through a MCAD (Museums Cultural Affairs Dept.) grant. 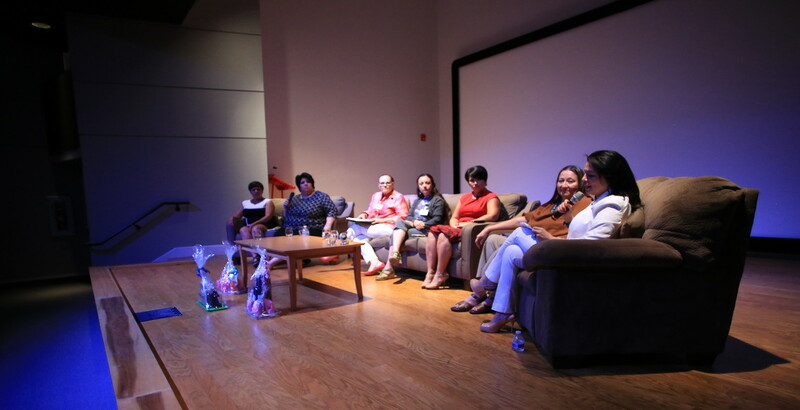 Some of WLI’s partners include: UTEP, EPCC, Texas A&M, LULAC, Latinitas, Councilwoman Lily Limon, Councilwoman Courtney Nyland, Alejandra de la Vega, Mayor’s Office, City of El Paso, Senator Jose Rodriguez’ office, Ms. Rosa Guerrero, Ms. Belen Robles, and Queta Flores.